Get the best step-by-step disassembly and reassembly instructions for Ruger® 10/22® with Gun-Guide complete 10/22® owner's manual. 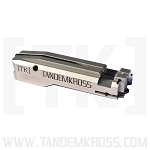 Don’t waste time trying to figure out the best way to disassemble and reassemble your Ruger® 10/22®! 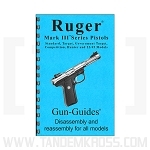 With the well-known Gun-Guide® complete guide to Ruger® 10/22® you can make firearms maintenance and care easy. 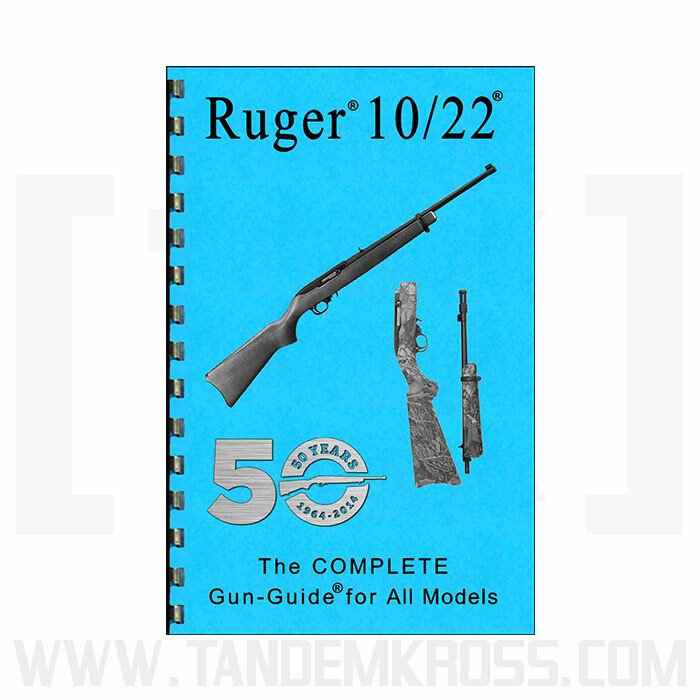 The Ruger® 10/22® Complete Gun-Guide® includes 67 pages of disassembly and reassembly instructions - with 106 high-resolution images- with information on all 10/22® models from 1964 to 2014. 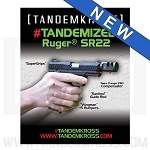 The guide includes information about carbine, rifle, international, takedown, SR-22® and 22 Charger™ models. The easy-to-use guide features comb binding to lie flat on any work surface - great for reference while working on your gun! Improve your Ruger® 10/22® care, keep your gun running at its best and make installing Ruger® 10/22® upgrades easier with a strong understanding of the inner workings of your firearm. 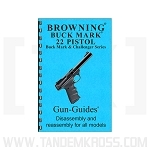 I found these Gun-Guides to be VERY helpful to a novice especially. A good friend is just starting with several guns and this are just what she needs. If you're new to the 10/22 this should be a help.I ordered this for a specific purpose but found the book to be just a tad lacking. Some of the photos were too dark to see any detail. Also there were typos and one reference to the "slotted screw" on the magazines. This could be confusing to someone new. There is no slotted screw. 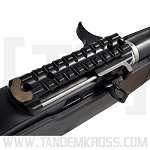 It does as it should,,,,keeps you from getting in trouble while doing service and mods to the weapon. 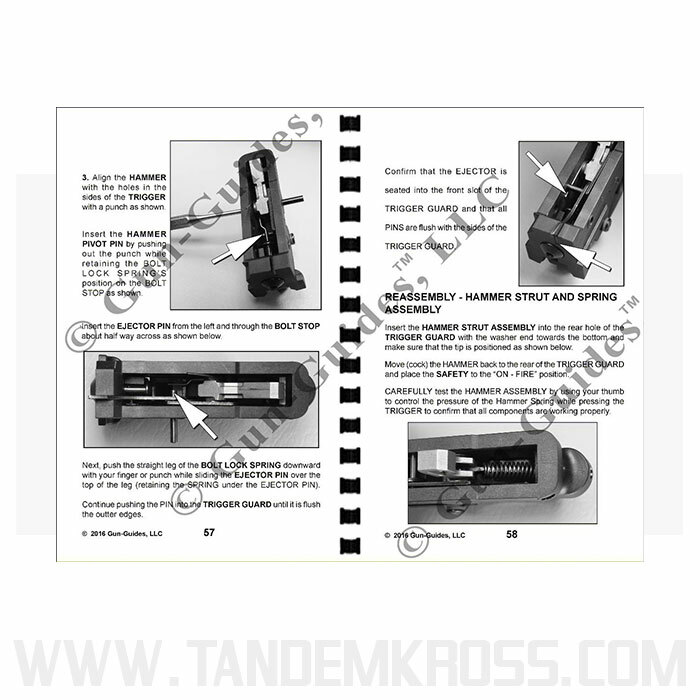 one of the best reference guides from the 10/22 based firearms. Great images & easy to follow instructions. Good reference. I haven't had any issues where I really needed to refer to it, but looked through and I would recommend that anyone who owns or uses a 10/22 have it on hand.